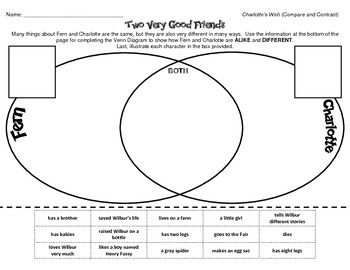 This activity has been designed to enhance student understanding for comparing characters and events one or more stories as per the Common Core State Standards (CCSS). It can be used as both a direct instruction activity or as skill practice at a literacy station or reading center. The purchased document contains information and/or event cards which students can be sorted according to the pertaining categories. 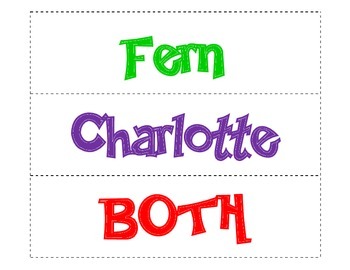 The sentences are similar, but not identical to those presented in the text.